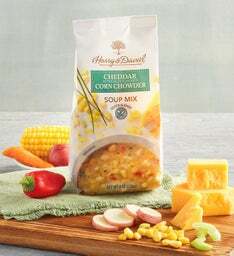 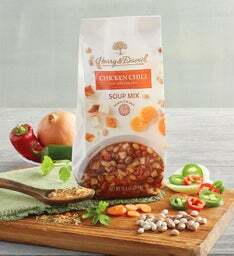 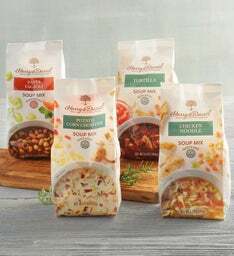 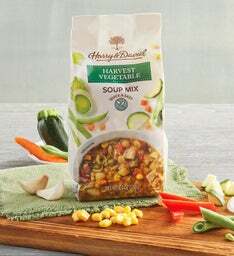 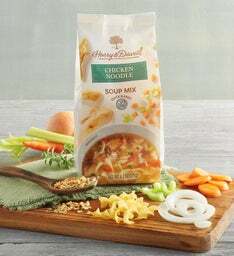 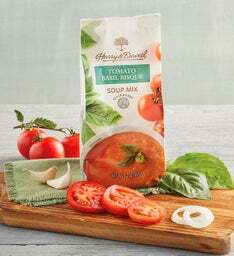 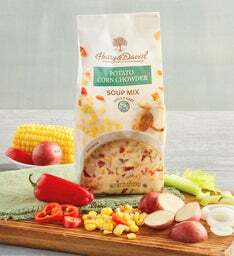 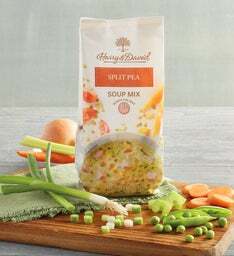 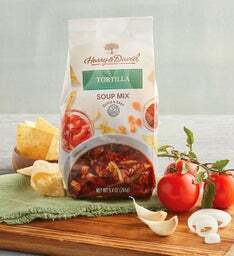 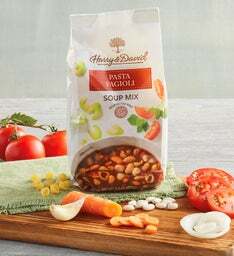 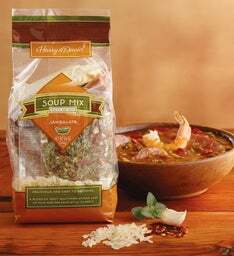 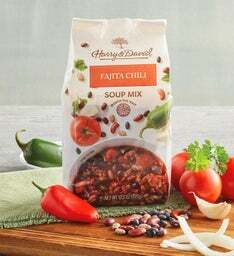 Crafted from the finest gourmet ingredients, our quick and easy soup mixes are the solution for busy days. 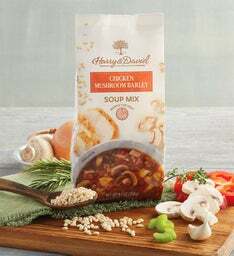 Each soup is based on international, artisan-style recipes, and we think you'll be able to taste the difference. 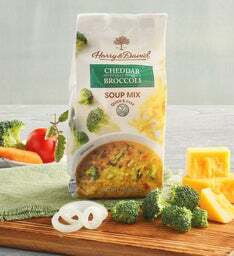 Perfect for lunch at work or dinner on the go.